Libraries and tutorials for STM32Fxxx series by Tilen Majerle. USB HID (or Human Input Device) is a library, that allows you to read mouse or keyboard data with your STM32F4xx device. 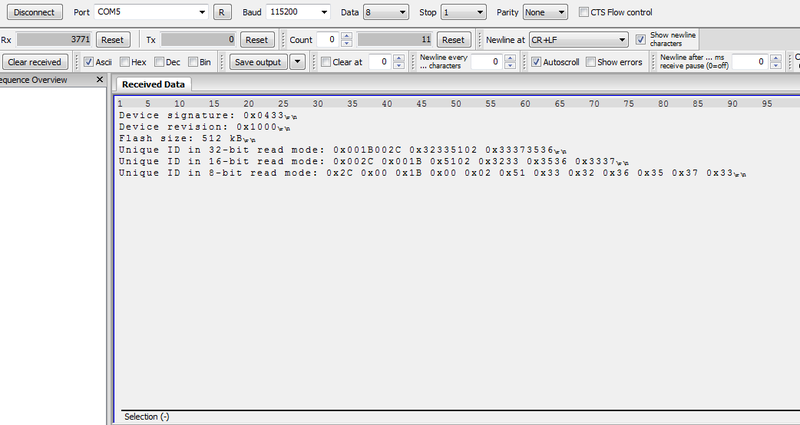 So you can use keyboard to write characters to STM32F4xx or use mouse for LCD or any other stuff. That’s all. You are now ready to work with USB HID devices. Clock was set down to 168MHz for STM32F429 because you can not get 48MHz for USB from 180MHz core clock. RED led will be always on. Project is available on my Github account, download library below. Owner of this site. Application engineer, currently employed by STMicroelectronics. Exploring latest technologies and owner of different libraries posted on Github. - If you are using my HAL drivers, please check this post how to start. Comment will be deleted on breaking these rules without notification! Subscribe if you want to be notified about new posts and other events on this site. I like standard peripheral drivers and I want to stay on them. What are standard peripheral drivers? 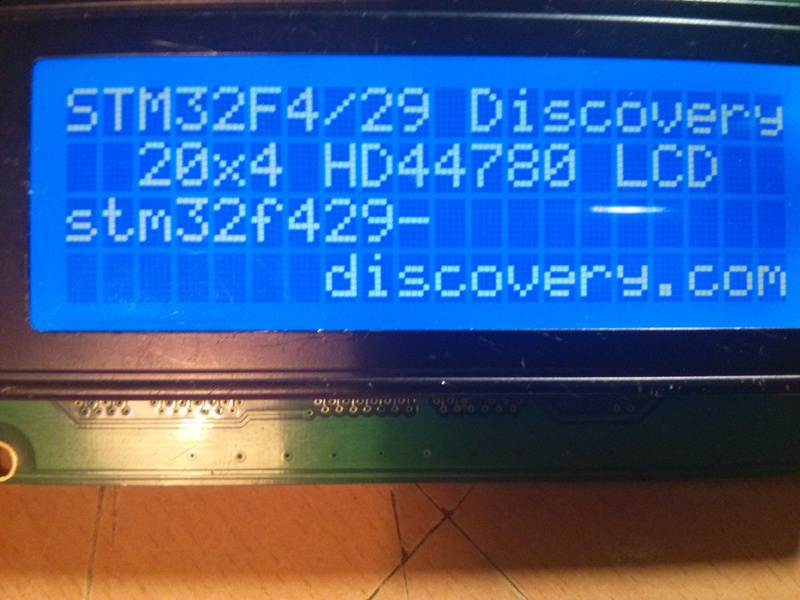 STM32F4 Discovery © 2019. All Rights Reserved. Copying content from this site is stricly forbidden. This does not apply for library downloads.